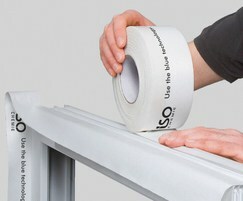 ISO-CONNECT VARIO SD is a humidity regulating special foil for sealing joints in accordance to the energy saving regulations (EnEV) on windows, doors and panels. 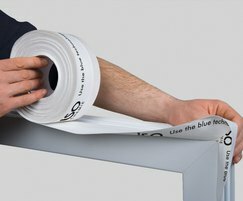 Due to its special capabilities, the sd value of this universal foil adapts to the seasonal temperature gradient changes that occur within the joints from inside outwards and from outside inwards. 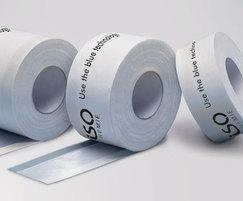 It is a weather independent external and internal humidity transporter. 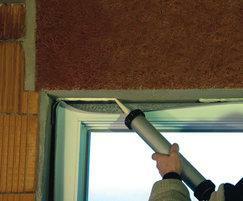 The joints remain dry all year and condensation damage can be avoided effectively. 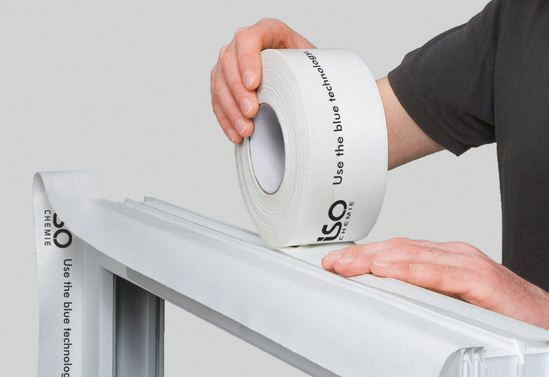 ISO-CONNECT VARIO SD complies with the recommendations of the RAL Quality Assurance Association for windows and doors.